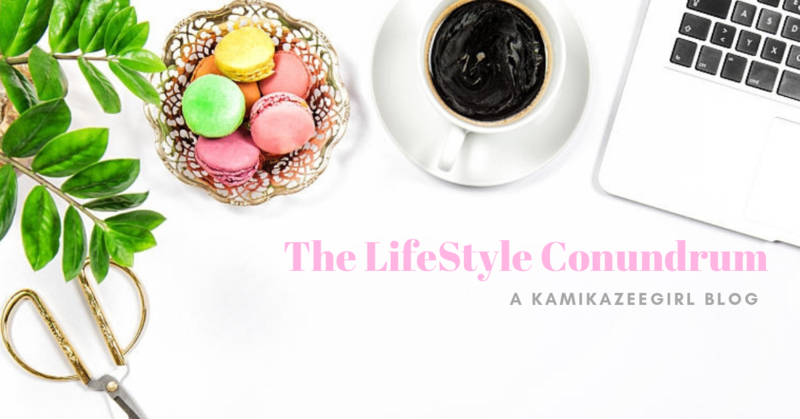 No one can deny that the start of the Christmas season in the Philippines meant the proliferation of various Christmas campaigns from lifestyle brands. One of the most ubiquitous and enduring is the Christmas planner collection introduced by coffee brands. As someone with a long-standing love affair with paper, I am guilty of upping my coffee intake during the holidays in order to redeem my collectible planners from two of the most well-known brands in the county. Thus, I was giddy with joy when Bo’s Coffee, a locally homegrown brand with extensive presence in Visayas and Mindanao, invited me to grace the launch of their Christmas collection. Truth be told, I was expecting another planner, one that would be a nice addition to my collection. However, the fast-growing coffee brand had other things in mind. I had a pleasant talk over coffee and sumptuous pastries with Michelle Lim, Bo’s Coffee Creative and Branding Head. Lim shares that Bo’s is on a reinassance of sorts following the brand’s rebranding efforts theee years ago. 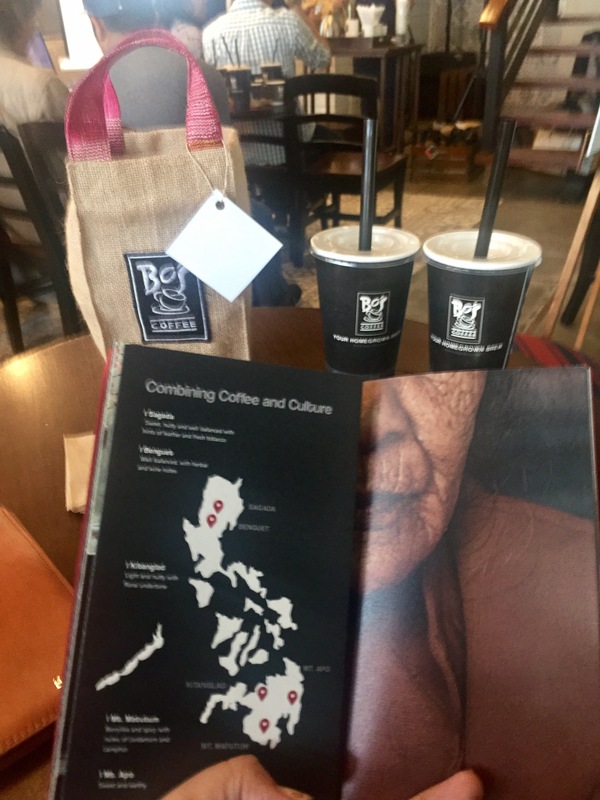 As a coffee company that is proudly made in Cebu, Bo has emerged as an advocate of the Philippine coffee industry since the company sources most of its coffee from local coffee partners based in Benguet, Sagada and Mt. Apo. This was evident on the photo exhibit staged by Bo’s Coffee featuring photos taken by emerging talent Artu Nepomuceno in Ambuklao, Benguet. 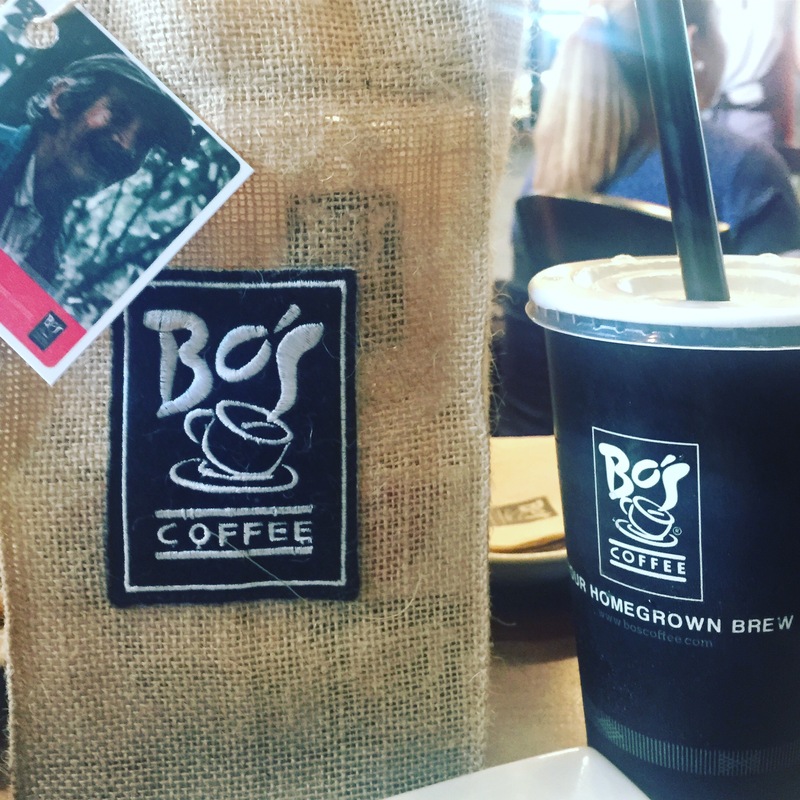 The photos were also shared with us through select postcards included in the Coffee Starter Kit given by Bo’s. 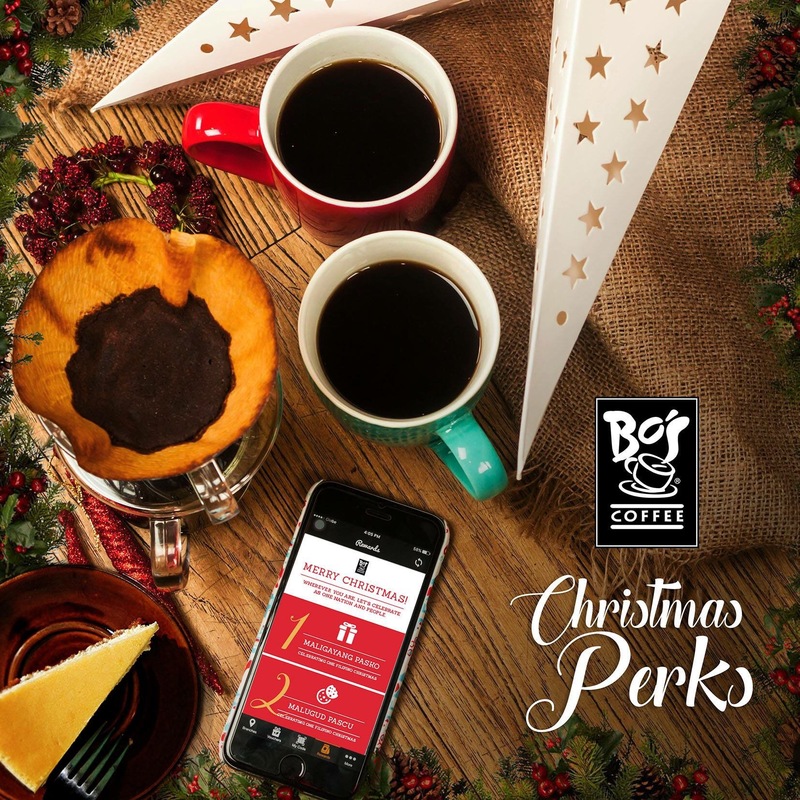 To get the especially made Coffee Starter Kit, one must download the Bo’s Coffee Mobile App where every purchase worth P250 automatically unlocks one e-Voucher. Unlocking 5 eVouchers automatically avails you of the Bo’s Coffee mug while unlocking 10 eVouchers gets you the Starter Kit. The app is available via Apple IOS. 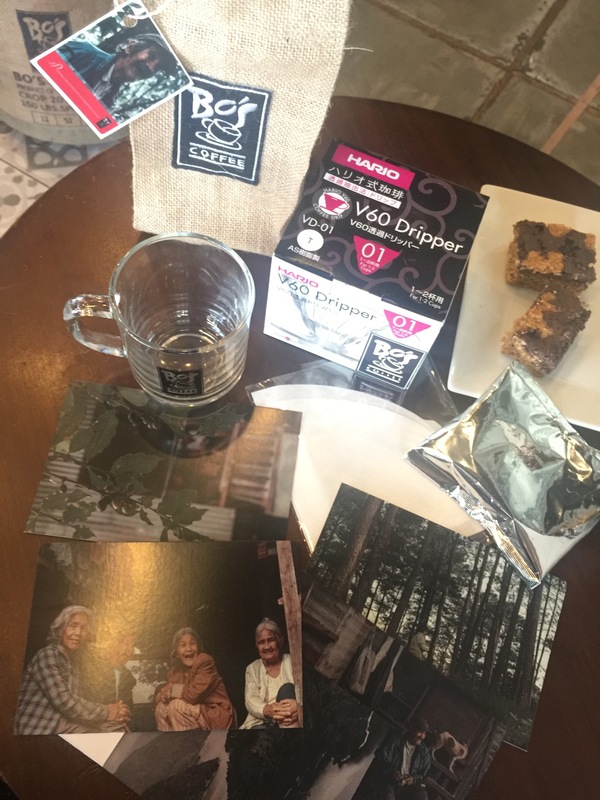 The Bo’s Coffee Starter Kit includes V60 Hario Pour Over Kit, Christmas Mug, A recipe book and coffee guide featuring photos taken by Artu Nepomuceno, 40 grams Benguet Beans, Bucket Bag and 2 Coffee Filters. Redemption period is until December 31, 2016. According to Lim, the Starter Kit is intended to pay homage to the local coffee partners who are inherently part of the Bo’s Coffee family. In fact, following their rebranding where they highlighted their commitment to locally-grown Coffee, reception has Beene exceptionally good, especially among millenials. 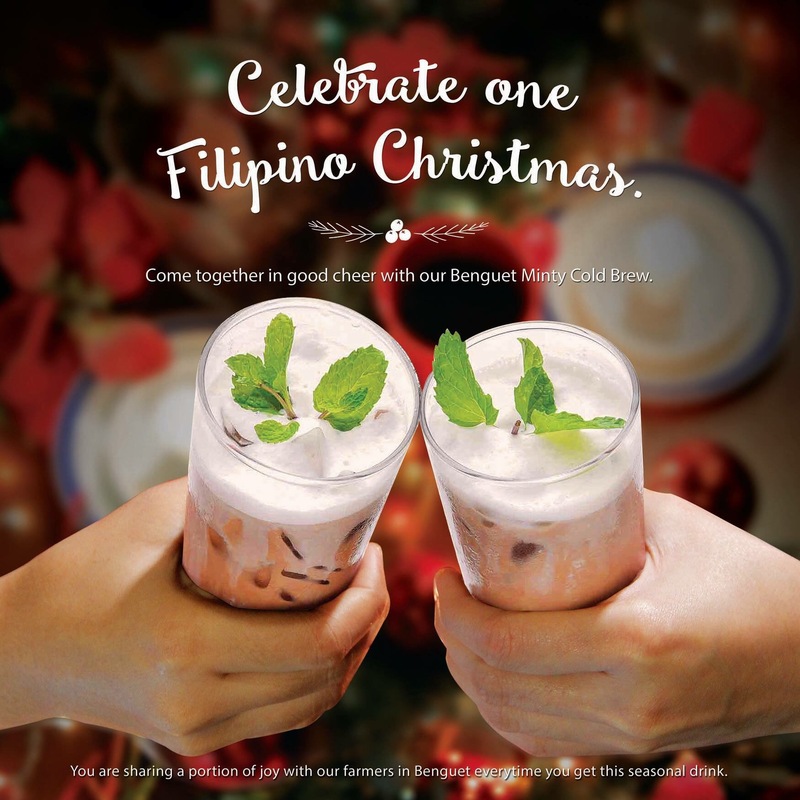 During the launch, Bo’s Coffee also introduced their Christmas offerings: the Quezo de Bola cheesecake and the Benguet Minty Cold Brew. I am already looking forward to using my own Coffee Starter Kit and thanks to Bo’s Coffee, I have a renewed appreciation of my everyday brew.